Course will be unavailable for public play from 6:00-2:00. Practice facility will be closed from 6:00-9:00. The Unforgiven 4 player modified shamble. 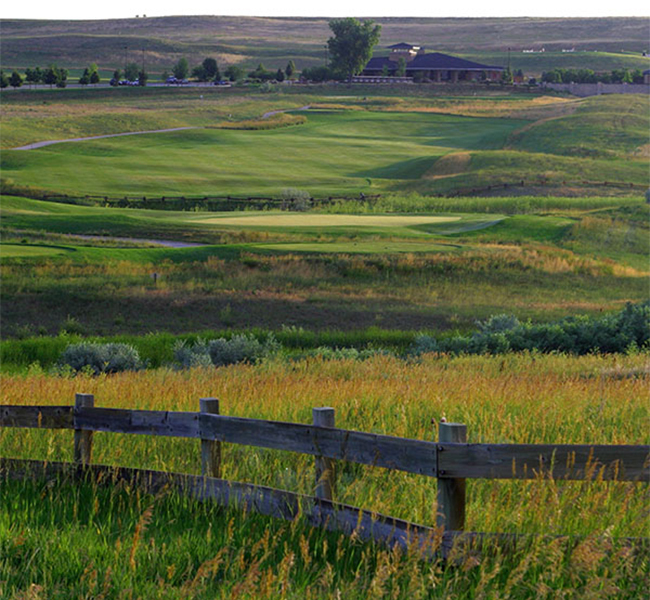 Open to all players with an active handicap through the Colorado Golf Association or at a CGA recognized golf course.